Strategy, adventure, and color make up December's lineup of PlayStation Plus games. This time around, we're looking at a set of indie-sized titles to fill out the month. The headlining games are Invisible, Inc. and Stories: Path of Destinies. 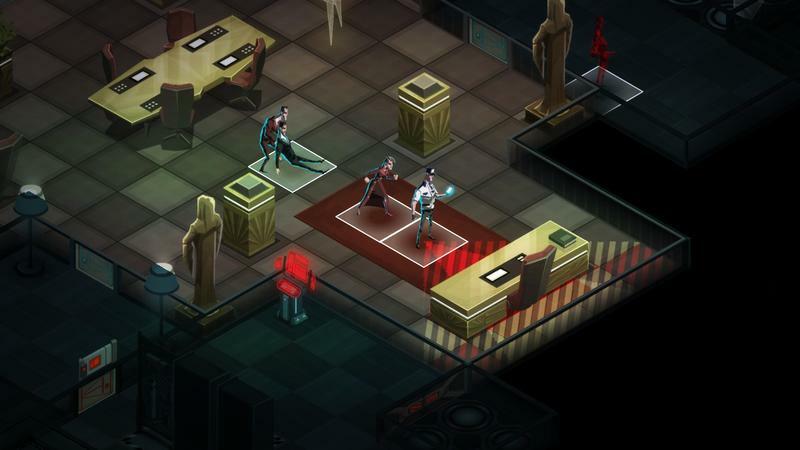 The former is a stealth strategy game that has you using technology and smarts to break into corporations. The latter is a colorful and bright action RPG complete with its own narrator. Where are the big games? Each month, fans of PlayStation and Xbox wait with bated breath to see if their online service of choice is going to offer up any big-name titles. Xbox Live's December line-up includes the classic Burnout Paradise, and the open world martial arts game, Sleeping Dogs, both of which were full-size releases at one point and can provide tens of hours of gameplay. Microsoft seems to have the better offering this month in terms of sheer value, but titles like Invisible Inc. and Stories shouldn't be overlooked. Both titles have "Very Positive" ratings for their PC versions via Steam, and are great-looking games in their own right. These services are great ways to get more small games into a wider range of gamers' homes, but the big name titles pull people in. Both companies are hit-and-miss with their offerings from month to month, but Sony seems less focused on those big titles as of late.